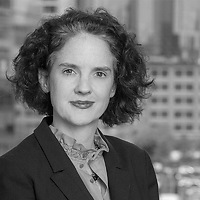 Nutter announced that 41 attorneys spanning the breadth of the firm’s practice groups have been selected for inclusion in The Best Lawyers in America© 2018 list. 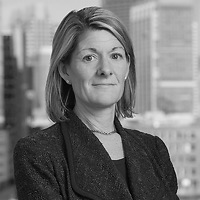 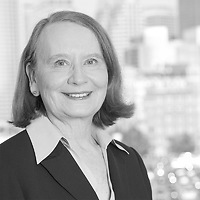 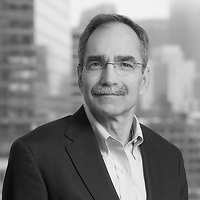 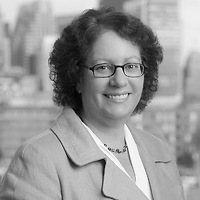 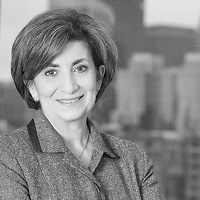 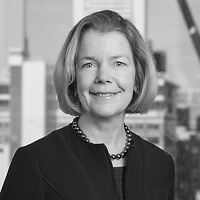 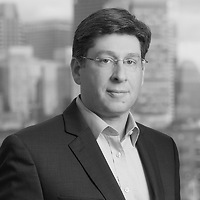 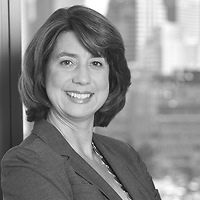 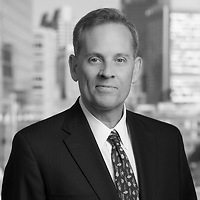 Thirty percent of the firm’s attorneys were selected, and Nutter received recognition for the first time in the categories of Litigation – Intellectual Property; Patent Law; Mergers and Acquisitions Law; and Private Funds/Hedge Funds Law. 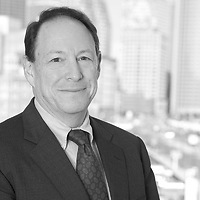 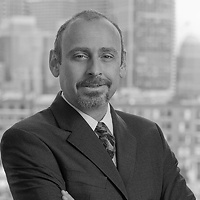 Three Nutter lawyers were named Best Lawyers 2018 “Lawyer of the Year” in Boston: Robert Fishman in Real Estate Law, William Kirchick in Trusts and Estates, and Andrew McElaney in Product Liability Litigation – Defendants. 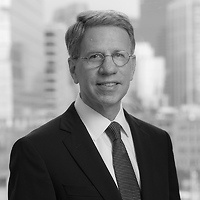 The Best Lawyers “Lawyer of the Year” is a prestigious honor named to only one lawyer per practice area within each metropolitan region, based on the highest peer ratings received. 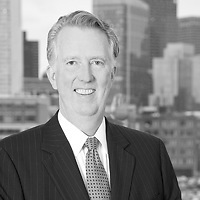 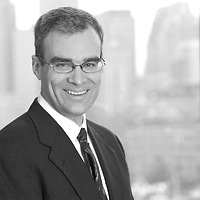 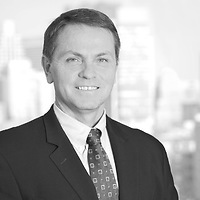 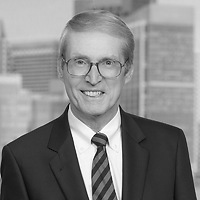 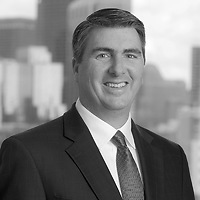 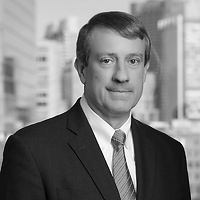 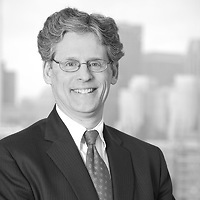 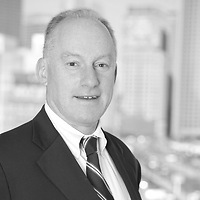 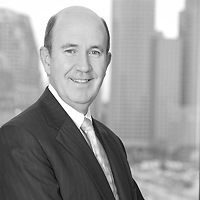 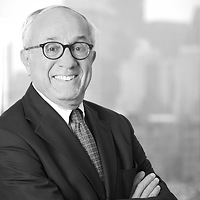 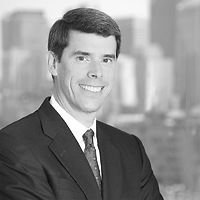 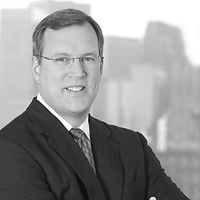 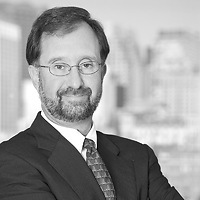 In addition, David C. Henderson was selected in three categories: Employment Law – Individuals; Employment Law – Management; and Litigation – Labor and Employment. 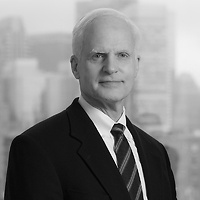 Called “the most respected referral list of attorneys in practice,” by Corporate Counsel magazine, Best Lawyers is considered one of the premier and unbiased listings of lawyers in the country. 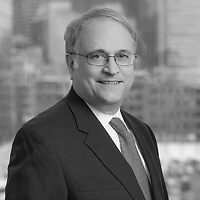 Recipients are selected based on an annual peer-review survey, which Best Lawyers has conducted for over 25 years and is now based on more than 6.7 million votes. 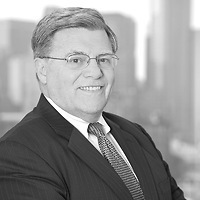 Lawyers are not required or allowed to pay a fee to be listed.